Since 2005 I have served as the Co-Director of the Centro de Investigaciones Científicas de las Huastecas "Aguazarca" (CICHAZ), a research station in Calnali, Hidalgo, Mexico. Our mission is to bring science and service together by promoting field work opportunities for the scientific community and developing education outreach programs. The research station is a member of the Organization of Biological Field Stations (OBFS) and is recognized in Mexico's National Registry of Scientific and Technological Institutions and Businesses (RENIECYT No. 20083). 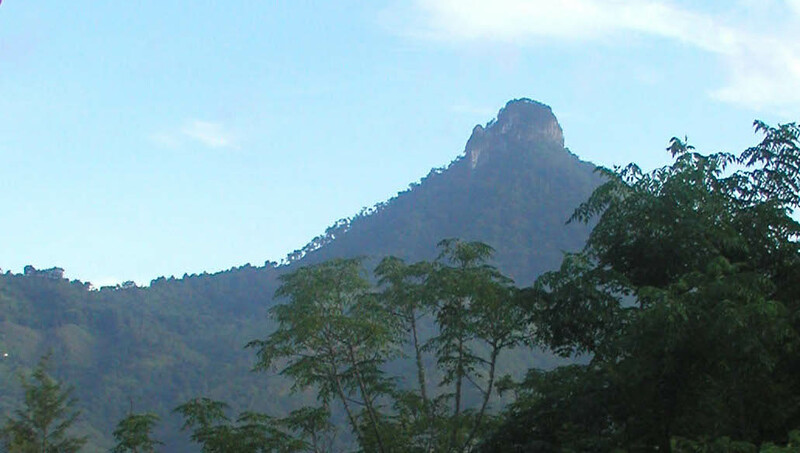 We are the only recognized research station in the biologically and culturally unique Sierra y Huasteca region of eastern Mexico. The station has hosted scientists from around the world; primary activities at the station are supported by an NSF LTREB grant through 2023. CICHAZ has fostered over 60 publications in the scientific literature. CICHAZ is chartered as a non-profit organization in Mexico (CICHAZ, A.C.) and as a 501(c)(3) non-profit organization in the United States (CICHAZ USA). For more information, visit the CICHAZ web site: http://www.cichaz.org. 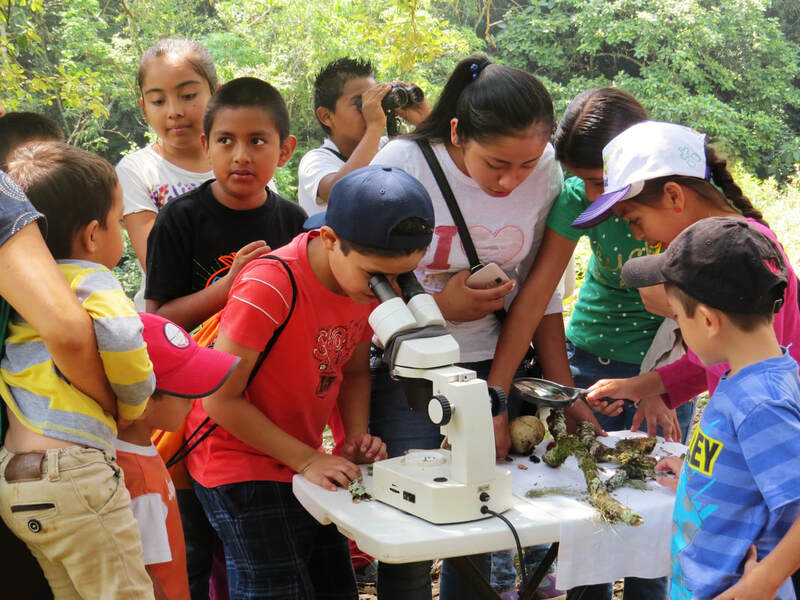 My research interests center on informal STEM learning at field stations (NSF Grant # DRL-1713359) and how experiences with science impact the public's attitudes towards scientific findings and related government policies. 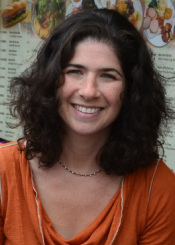 Additionally, my work explores how and when education and social policies matter for human capital development, the impact of human and social capital development on the health of the environment, the role science plays in healthy democratic governance, as well as citizen science and informal STEM curricula implementation. As a Vice President of Research for Consulting Services for Education (CS4Ed) I specialize in project management, product research, business planning, and training. My experience with project management, education policy analysis, and online content delivery for the education market helps me blend the practical with the creative for our clients.